The good news is that it is much simpler to open a retirement account and much less complex to save on taxes by placing your investments in a self-directed IRA, which are designed to allow alternative investments such as real estate, venture capital, private investments and private debt the same tax advantages of regular retirement accounts. For calendar year 2018, simply choose a self-directed IRA custodian or ask your financial advisor to help find a self-directed IRA custodian, then follow the Internal Revenue Service guidelines just as you would while opening a traditional or Roth IRA. You have until April 15 to open one for 2018. If you have earned income and are younger than 70½, you may contribute up to $5,500 to your Traditional IRA for 2018, or $6,500 if you’re 50 or older. You may fund a Roth IRA, at any age – even after age 70½, if you have earned income. You may contribute a total of $5,500 ($6,500 if 50 or older) among all of your Traditional and Roth IRAs for 2018. Or, you can transfer funds directly from your regular account into your self-directed IRA. Transfers are generally simpler than rollovers. Roth IRA contributions are not deductible, but they are tax-free whenever you withdraw them from the IRA. 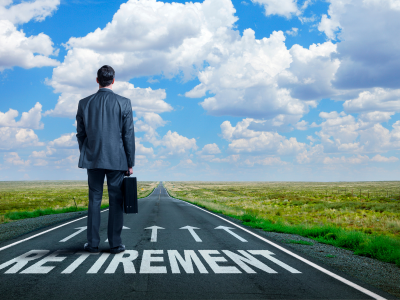 Some people use a Roth IRA to diversify the taxation of their retirement savings. If you’re not sure whether you should fund a Traditional IRA, a Roth IRA or both, talk to a financial or tax professional for assistance. Basically, any transaction that is intended for immediate personal financial gain rather than for your future retirement will be considered prohibited. For example, personally borrowing money from your IRA or using the account as security for a loan or transferring plan assets to your spouse or children would be prohibited. • What type of company or entity are you investing in? Is it an operating company with income from selling goods and services? What is its legal structure, i.e. LLC, LP, private corporation, etc.? • Are you forming a legal or business structure to make the investment using IRA funds? The legal structure can impact the type of tax you’ll pay. • If you’re investing in real estate, are you paying with cash within the IRA or borrowing funds from a bank (through a non-recourse loan)? • What is your tax bracket? Because every situation is unique, it is important that you consult with a CPA or attorney. 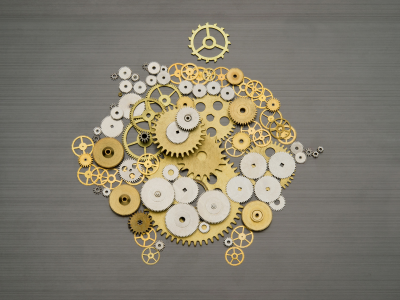 The Acronym Consideration: LLC, UBTI and UDFI? Some investors form a Limited Liability Company (LLC) to make their investments within their self-directed IRA. 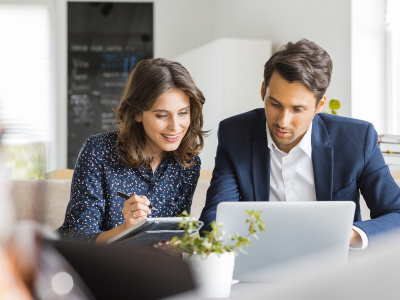 There are, however, two types of income from certain investments that could be taxable to the IRA in the year the income is earned. These are Unrelated Business Taxable Income (‘UBTI”) and Unrelated Debt-Finance Income (“UDFI”). If UBTI is generated in a taxable year, the IRA must pay the tax (not the LLC) for that year and must file the appropriate forms with the IRS (see below for filing requirements). 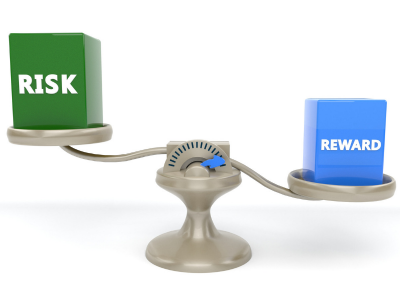 You want to avoid having UBTI as it negates the tax advantages of using an IRA. UDFI is another way for an IRA’s income to be currently taxable. UDFI occurs when the IRA receives income from “debt-financed” property. For example, if an IRA purchases real estate using a non-recourse loan for 60% of the purchase price, 60% of the income generated from the investment will be subject to taxation. The good news is that if a self-directed IRA owns 100% of an LLC, and if there is no UBTI or UDFI, then there is not a federal income tax filing requirement. The LLC does not have to file a federal income tax return, and the self-directed IRA does not have to file a federal income tax return. 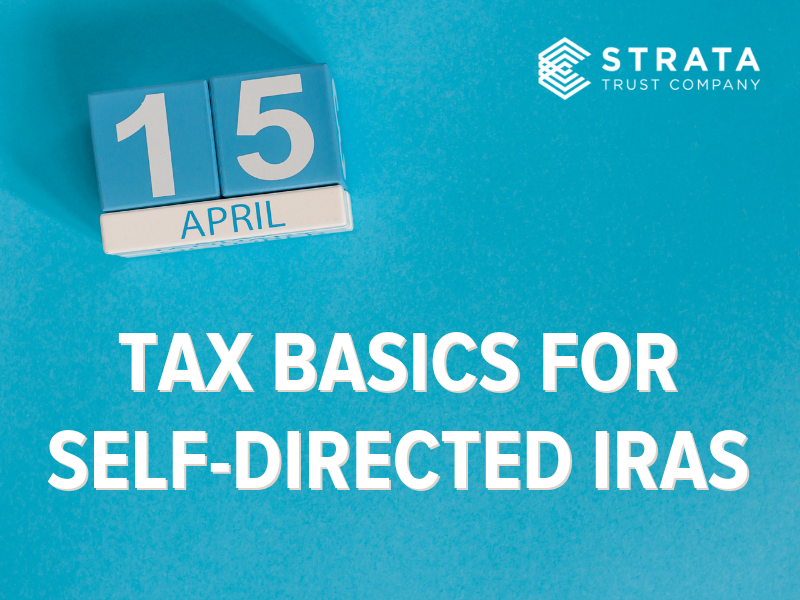 However, all self-directed IRA custodians must file Form 5498 each year, regardless of whether the IRA includes an LLC or not. Form 5498 is an informational filing which tracks a number of things like how much was contributed to the account over the course of the year (e.g., any rollovers, distributions, etc.) and the fair market value (FMV) of the investments in the IRA. For example, you may receive a notice if your investment issuer is unwilling or unable to provide an updated FMV to the IRA custodian on an annual basis. If that’s the case, then you as the IRA owner are ultimately responsible for obtaining and providing an updated FMV from an independent third party to the IRA custodian. So, as you can see, taxes are not something to be afraid of when it comes to self-directed IRAs. On the contrary, self-directed IRAs could save you enormous amounts of money in taxes every year. If you are a savvy, sophisticated investor and have alternative investments that are not held within a self-directed IRA, consider opening an account.